In the industry of heavy equipment, it is vital to monitor and service the equipment to ensure it continues to function properly. Equipment malfunction and failure can be catastrophic and cost a company significant amounts to fix or replace. The ideal situation would include the ability to monitor the equipment in real time. While a visual check over to ensure usability is all good and dandy, there are also other ways to monitor the performance of heavy equipment. One rapidly growing method is the use of predictive analytics. Predictive analytics combines several monitoring methods to establish regular trends and predict the future path of those trends. It utilizes data mining, machine learning, statistical algorithms, and predictive modeling to analyze and observe the current performance of a piece of equipment and predict future performance, including possible failure or malfunction. This is accomplished through the collection and analysis of historical data combined with current, real time data. This data is pulled from multiple sources to provide more accurate readings. While predictive analytics can be used in almost any industry and business, here at RoviTracker, we place more of an emphasis on tracking and maintaining heavy equipment. 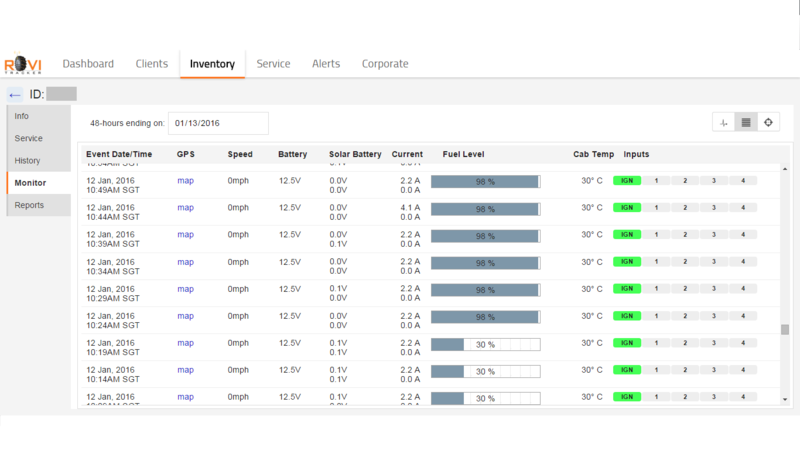 Through the use of predictive analytics, users are able to monitor the fuel level, engine run time, and battery voltage of their equipment. They will be able to know if their equipment is working properly or if there are any issues that may cause the equipment to fail in the near future. Rather than reacting to problems when they occur, the user is able to detect when problems may happen and take steps to prevent those problems from growing into malfunction or failure. It can also be used to determine when regular maintenance should take place. It is far easier and more cost effective to service heavy equipment before it fails or malfunctions. Through the use of predictive analytics, problems can be detected early, often before they even happen. The user is able to take a more proactive approach to ensure everything is still working properly. It is significantly more cost effective to perform minor maintenance compared to equipment replacement. 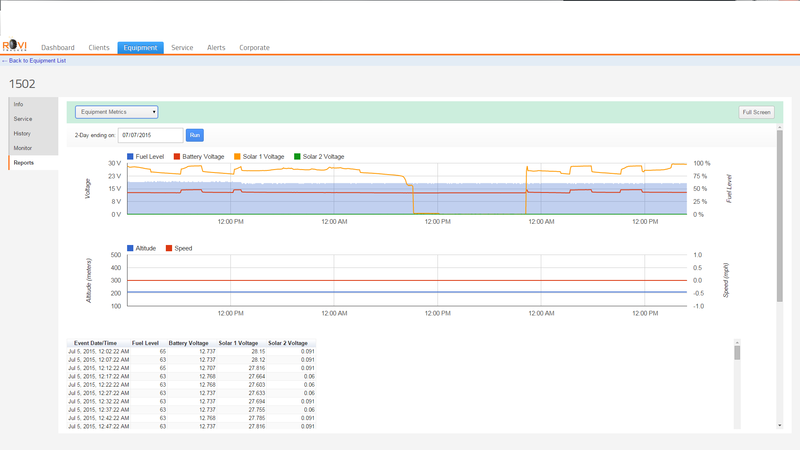 RoviTracker provides predictive analytic service to monitor equipment in real time.